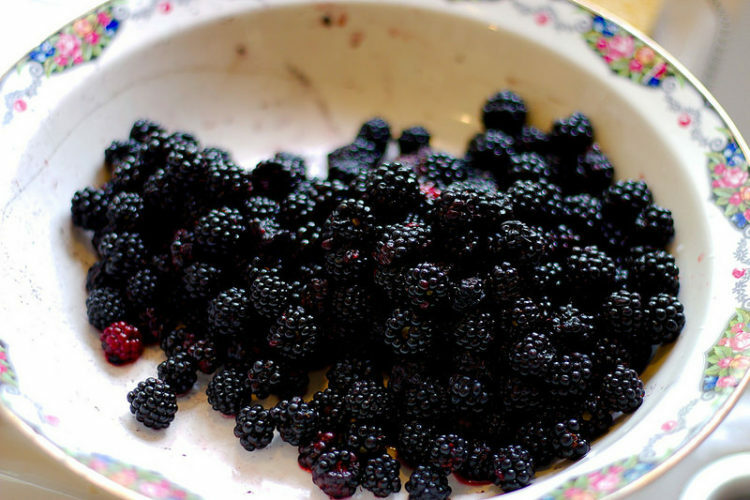 Few things match the taste of blackberries at the end of an Irish summer! 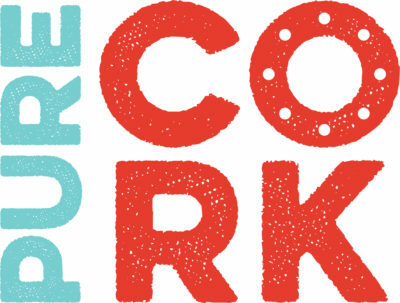 Join us on West Cork’s Bere Island for a weekend of sampling local food, foraging, jam-making, and baking in a beautiful island setting. 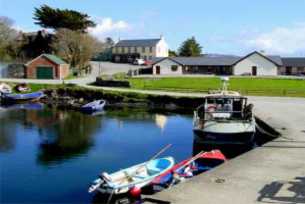 Travel to Bere Island as a foot passenger on Friday evening and enjoy delicious Irish seafood and a dessert at Bere Island Lodge in Rerrin village. It’s up to you whether you get a great night’s sleep after an Irish coffee, or head to Dessie’s bar to meet the locals! After a full Irish breakfast the next morning, you might want to tackle the island’s famous parkrun, or just take in the sights and sounds of Rerrin village and Laurence Cove marina. Mid-morning, we’ll take a gentle walk to the island’s fields where you’ll pick luscious blackberries and take in gorgeous views across Bantry Bay. Back at the Lodge, after a tasty lunch, we’ll turn the ripe autumn fruit into jam and learn the traditional Irish way to make a pie. Bring wellies and a sweet tooth to Bere Island, and we’ll send you home with great memories and a delicious pot of your own blackberry jam to remember the trip by! Jam-making and pie-making masterclass with islander Edel Murphy. Call 086 303 0991 to book. Limited Numbers – book early! 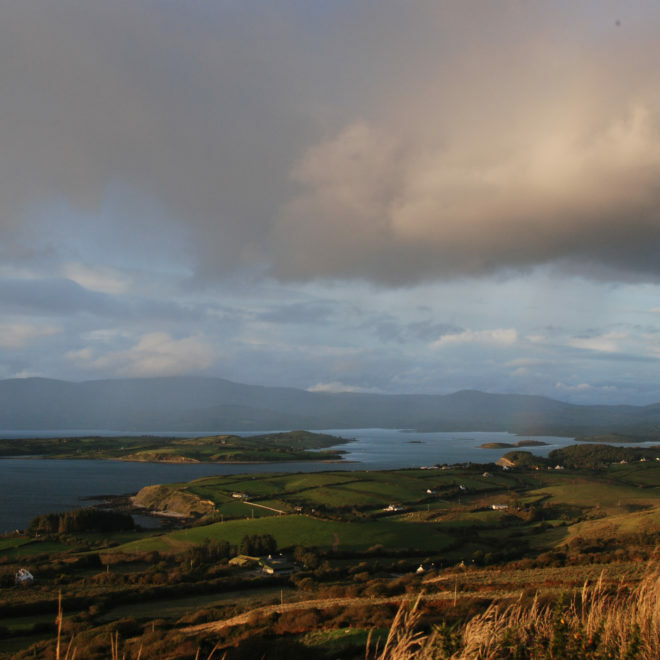 Bere Island Lodge B&B offers Fáilte Ireland-approved accommodation. A spectacular setting awaits you in peaceful surroundings with panoramic views of Bere Island and the inner harbour and also looking out to Hungry Hill.